Representatives of Imagine! are often out in the community, participating in important events, sharing our story, and especially sharing the many successes of the individuals who accept services from us. Last weekend we had the privilege to participate in two separate events in Boulder. We had the honor to participate in Sunday’s 25th Anniversary Celebration of the passing of the Americans With Disabilities Act (ADA) in Boulder. Our good friends at The Center for People With Disabilities and Boulder Parks and Recreation’s EXPAND program co-hosted the event. There was music, speeches, and a great vibe as participants celebrated our successes so far, and talked about what still needs to happen to achieve a fully inclusive society. Check out some of the pictures below. Also on Sunday, representatives from Imagine! 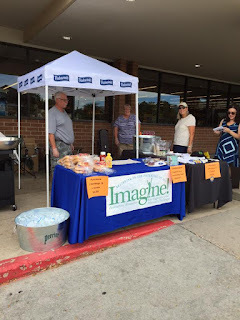 were given the opportunity to interact with shoppers and share information about Imagine! and our CORE/Labor Source program at the Safeway located on 2798 Arapahoe in Boulder. Safeway also sold hot dogs and other items to passersby, and Imagine! received a generous portion of the proceeds! We are grateful to partner with Safeway in many ways. They employ many of the people who accept services from us and have even provided grants for iPads for Imagine! in the past. This event was just one more way that they have helped us, offering us the chance to reach more people in the community and let them know about Imagine!, our mission, and the incredible contributions the individuals we serve are bringing to their community every day. 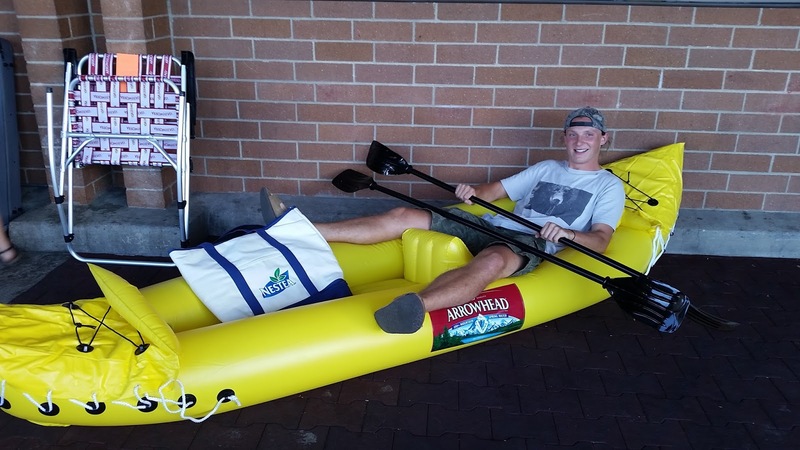 Thank you, Eli, and thank you, Safeway, for your continued support of your community! Enjoy some more pictures from the Safeway event below.